Forest Vintage | Vintage Cars from All Over the World. Vintage Cars from All Over the World. 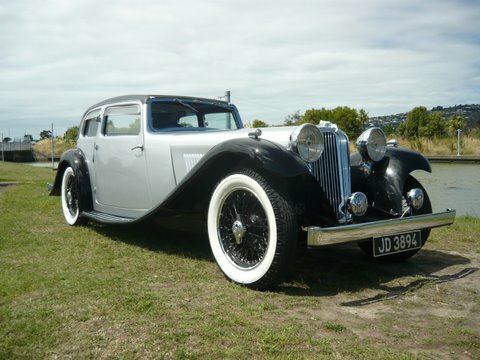 We collect and trade in some of the finest examples of vintage cars from all over the world. We operate a Brokerage Business for pre-war and classic cars and would be very keen to hear from you should you either wish to sell or buy cars of the type we sell. Our commission charges are very reasonable and we have a long list of people who have used the service who are extremely happy both as customers and vendors. Shipping cars to and from any destination around the world is not a problem as is registering imported cars in the UK . Particular cars wanted by our clients are 30/98’s, 4 cylinder Bentleys, Ford A, early Austin 7 ‘s and late 1930’s American 2 door coupes.